Overall, 2017 was a pretty fascinating year for music. If last year was a massive dogpile of great artists releasing great albums (Chance, Beyonce, Solange, ATCQ, Radiohead, Bowie, etc. ), this year was more about promising young upstarts working hard to prove their initial success wasn’t simply a fluke. In a very different way, 2017 also saw the return of the “elder statesmen” of indie, in which well-established names like Fleet Foxes, Grizzly Bear, and LCD Soundsystem returned with new albums after being absent for a few years. 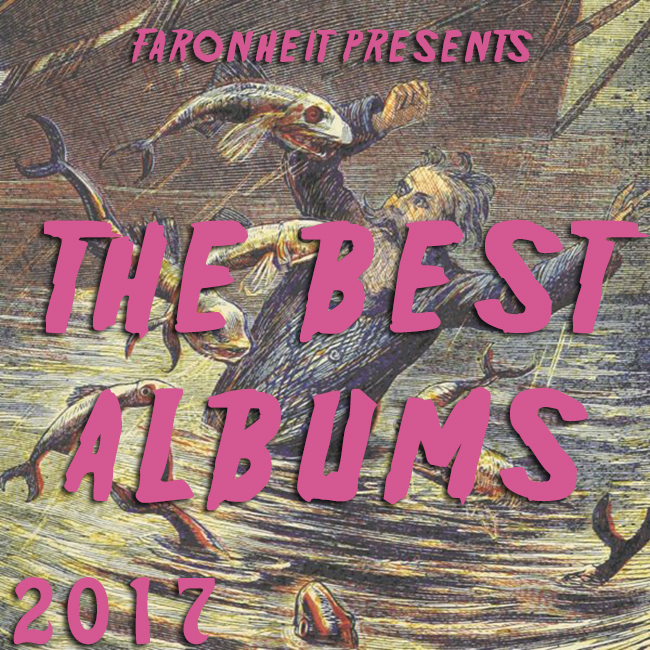 Exciting as it was to hear fresh material from the likes of The Shins and Broken Social Scene, many of these returns resulted in a slight decay in quality, which may very well have been a sign of the times. It’s difficult to say where Arcade Fire and The National fit into today’s musical landscape, other than the fact that as long-time favorites they’ve earned plenty of trust and leeway when it comes to these matters. Some of these artists have attempted to continue evolving after a decade of trying the same thing and were met with shrugs by fans, while others have been more content to remain in their own lane and hope that fans continue to follow along. On the other side of the coin, it often felt like fewer new artists managed to make a major impact this past year. Standouts like Priests and Charly Bliss aside, the ability to discover and cultivate fresh talent failed to impact as potently in 2017 as it has in other recent years. That left things largely up to the in-betweeners. Julien Baker, Jay Som, Big Thief, Torres, and others are known but not yet popular enough to earn things like regular radio airplay, yet their records remain deeply impactful and wholly original. Turns out that’s the sweet spot for this year. It remains exciting to hear a collection of artists figure themselves out, and connect with listeners in an interesting and genuine fashion. 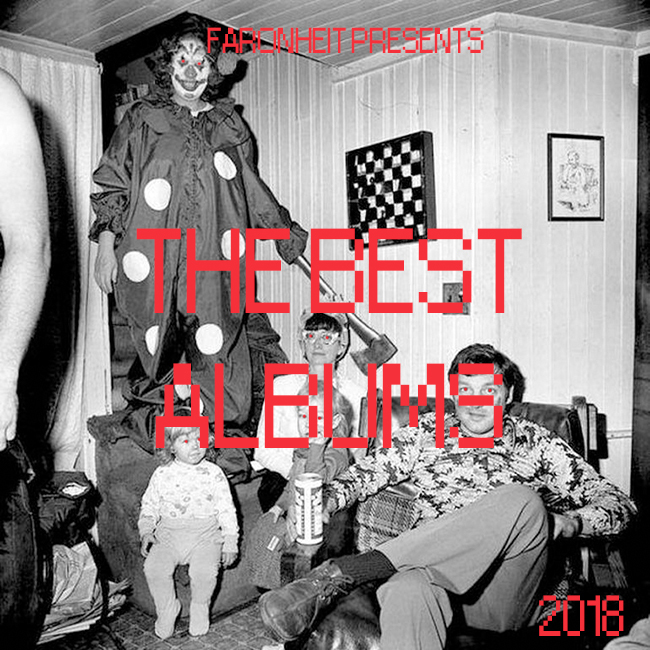 Below you’ll find my Top 50 Albums of 2017. While many near the top of the list fall in line with a generally established consensus from plenty of other publications, there are still quite a few personal touches that hopefully help this list stand apart from the rest. I strongly encourage you to seek out any of the records listed if you haven’t heard them yet. All of them are worth your time and effort, though some are more challenging and impenetrable than others. So while you might not fully “get” some of these on a first, second, or third listen, the effort you put into many of them is worth the deeper rewards contained within their folds.